With the rather underwhelming Maleficent in cinemas it’s a perfect time to go back to Disney’s classic original, Sleeping beauty. Below is a great making of featurette that showcases the fantastic creative team that made it look so fantastic. As much as a love letter to the film it is a love letter to lead designer Eyving Earle, who’s work you should check out here. 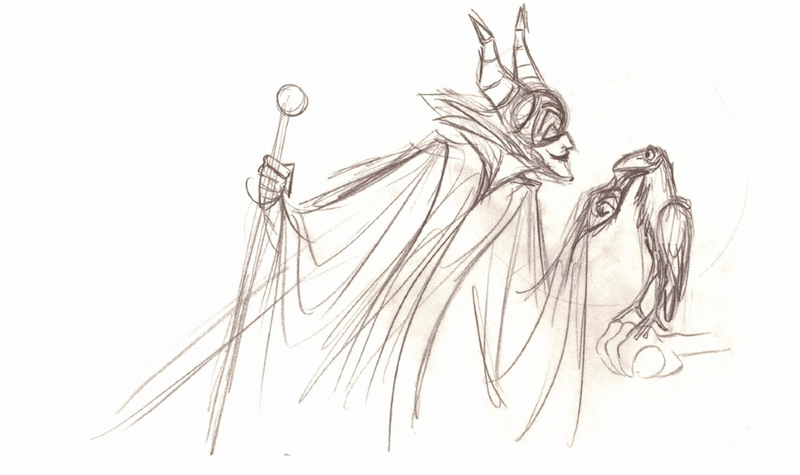 Also take a look at the Sleeping Beauty Disney Sketch Book, with it’s fantastic designs and sketches. Today we take for granted the greatness of the Disney golden era but also the tweeness of them. Both the sketchbook and the short documentary show how much of a risk the film was and how much of an artistic achievement it was.